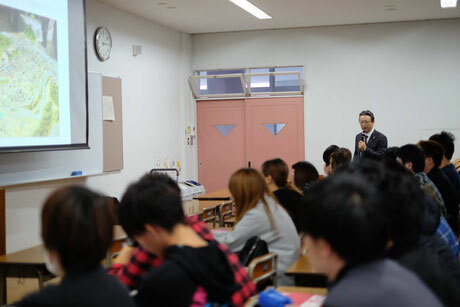 Since we established, we have been delivering products to varied sites in 6 prefectures of Tohoku. We sincerely convey our gratitude to our customers for trusting our products and supporting us. In the industry of construction and architectural materials, which is our main business, “expertise” will be requested more and more in the future. This is why we keep devoting ourselves to provide values that the society appreciated. A lot of industries have been facing accelerated changes. For example, in the world of digital industry, new technology has been created one after another. And our life will be more and more abundant expectedly through the mass production of products applicated with these technologies. On the other hand, in our industry, craftsmen in factories make custom-made items by hand one by one. There are also workmen on sites for installation. From the view of digital world, these processes could be thought as inefficient. As for the drafting and meeting of drawings and the manufacturing machines, these are improving with digitalization. However, the assembling and finishing of products and the installation on sites remain analog. This is because specialty constructors that work steadily in analog are necessary in our industry. To construct buildings “in different places”, “for different purposes”, and “in different designs”, it is a must that many parts have to be made by hand. Therefore, the expertise of each related individual is an important factor. You may find out this is why that if there is no “Masters who make” then there will be no “products stay for eternity”. In other words, we have the mission to raise “masters” who make products. This is the intension behind our vision. 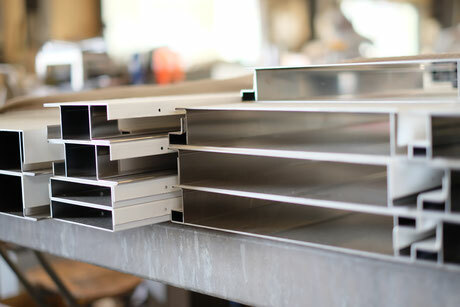 We process the stainless steel and make it into doors or handrails that is necessary in building construction. Our orders are usually custom-made. To reach the requirement of each different building, our craftsmen hand-made each product and always finish with high quality. After the installation, the products remain at the site that is visible. Maybe the building across the street of your office have our products in it, too. We take interns from college. 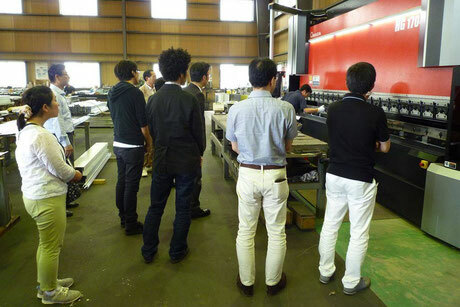 Lots of students (from college to other grades) pay a visit to our company every year. If you have interest in any of these above, please contact us by email. A homey working environment, and the average age of our staffs is 39-year-old. We encourage every individual in our company to acquire skills and know-how to deal with variable situations. Especially for sales employees, also regarded as sales advisors, they have plenty of expertise knowledge. 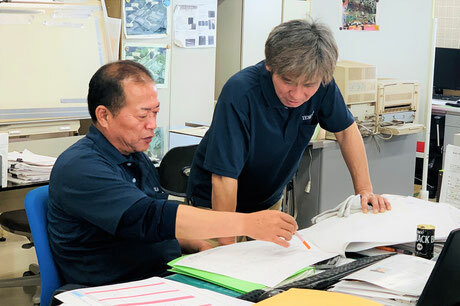 Staffs in every department connect with one another like relay from custom-made order to final delivery, and these are all for our customers. Our company is published on “Miyagi Educational Visit Guide Book” in the section of “local manufacturer field trip and educational course”. It is possible to visit our factory as long as it is our workday. For those who have interest in, please contact us.